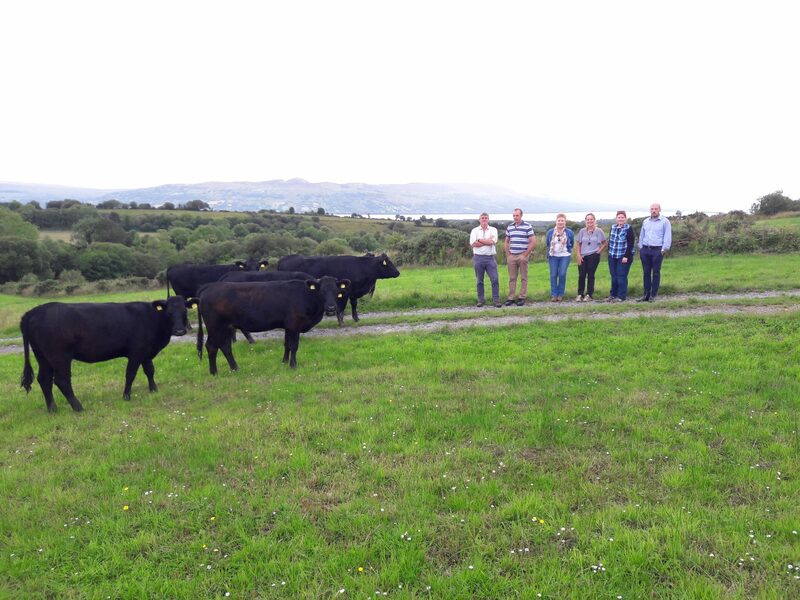 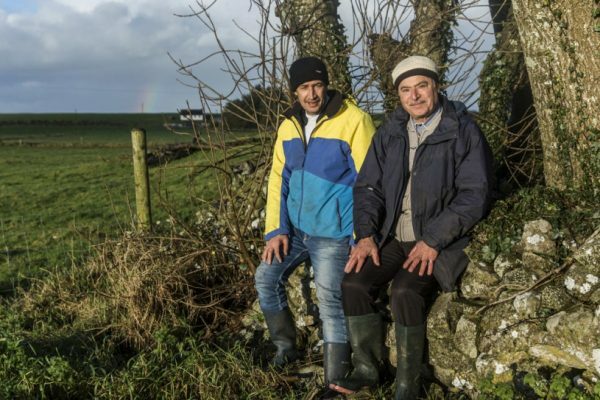 Social Farming provides people who use services with the opportunity for inclusion, to increase self-esteem and to improve health and well-being by taking part in day to day farm activities on a family farm. 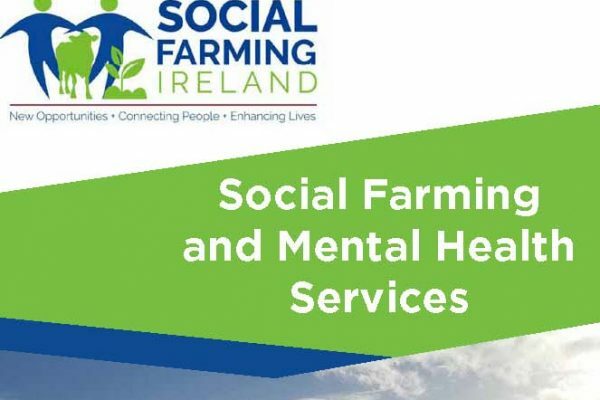 People who benefit from Social Farming include people with physical or sensory disabilities, those recovering from mental health issues, or unemployed. 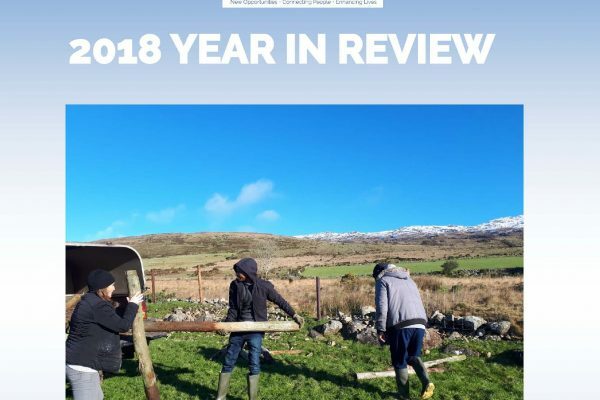 Social Farming Ireland shared a post.